Alex Mercer is no stranger to kidnappings. The emotional scars still run deep from his sister's disappearance years earlier. His daughter Ariana remains safe long after her adoption, and he cherishes the few times a year he gets to see her. The joy is palpable when he takes her on their first one-on-one outing. At least until he pauses to answer a text and Ariana disappears. Wracked with guilt and determined to find answers, Alex teams up with an unlikely ally at the police department. 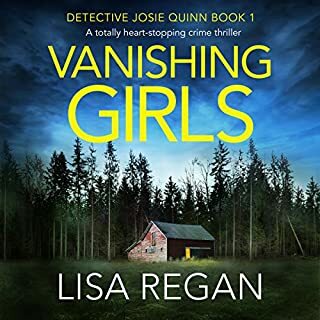 This first book in a new detective series is engaging and focuses on new arrival to rural Maine, Homicide Investigator Lizzie Snow. The book is complicated with multiple story lines and mysteries which interweave. There are multiple narrative points of view in the story telling (we hear the thoughts of each character rather than only one) so the reader sees the big picture. This allows us to be privy to more information than some of the characters which adds to the scary factor. The complex character development and strong sense of place makes for a fast paced listen. Potter does a good job with the narration. The writing is good also and this first book bodes well for the series. Be aware that there are errors in the publisher's summary here on audible which were confusing. The ex-boyfriend, for example, is not Chevrier--he is in reality the new boss. Recommended if you like police investigative procedurals and don't mind a fair amount of violence discussed. As a Maine native, I normally love novels that are set in my home state. Unfortunately, Winter at the Door contained too many stereotypes for my taste. No, not everyone who lives in rural northern Maine is an uneducated, narrow-mined hick. Lizzie Snow could have been an interesting character - a strong, smart woman cop. Instead of acting intelligent and competent, Lizzie kept taking stupid risks and keeping secrets. 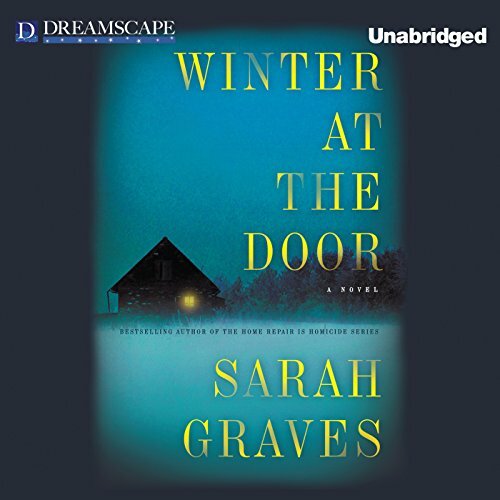 Sarah Graves is a good writer - the plot had lots of potential - so I might try another book by this author. However, I want smart characters to act smart, not like an immature teenager who has something to prove. This is a pretty good start to a new series. Sarah Graves created an interesting world in Bearkill Maine. Lizzie Snow is a interesting character and I look forward to reading more about her and the other characters. Great new debut series with a female police woman. Leaving Boston to a small town on border of Maine near Canada. Lizzie Snow has her own agenda trying to find her missing niece after her sister was killed. All this leads to many crimes which may or may not be related. I'm looking forward to the next in series. 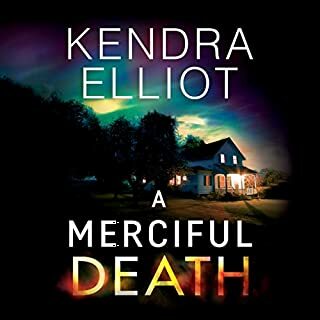 Enough suspense, some mild violence and an underlying sense of humor makes both the characters and storyline interestingly enough to keep reading. 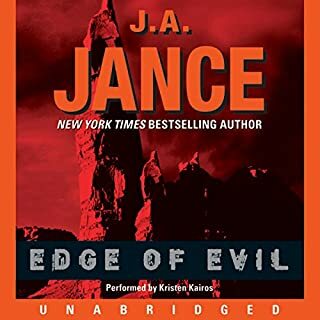 Very good plot plus excellent narrator makes this a great listen. Jeri, book lover regardless the forum. Great new series for this author; great narration. 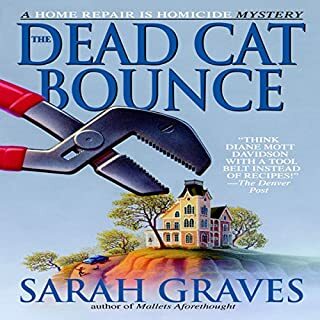 I've always enjoyed the Sarah Graves books. As usual, this was well written. Interesting new characters, good plot and very good narration. I am careful about picking books narrated by females. Many use high-pitched, sugary, sweet voices and a rapid delivery. Some have a harsh voice and delivery. Many try to lower their voices when speaking for a male character. Kirsten Potter has a low voice, good cadence and good character definition. She doesn't try to do male voices. Her own voice is just fine. I'm looking forward to more books by this author and narrator. Although I do enjoy more romance in my reading, the tiny bit in this was ok. The story line was a bit busy but it was interesting and easy to follow. Great narration, likable characters and kept me wanting to find out what happens next! 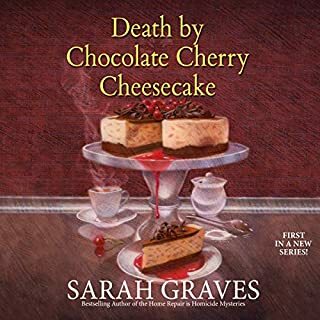 I will definitely try another of Sarah Graves books. This is a better than average read/listen. The main character is dimensional and interesting and the story itself rarely lags, as some do. There is a bit of repetitive character motivation but for a first book in a series, this may have been purposeful so we get to know what's behind Lizzie Snow's drive. The narrator does an excellent job. worth the credit to listen.